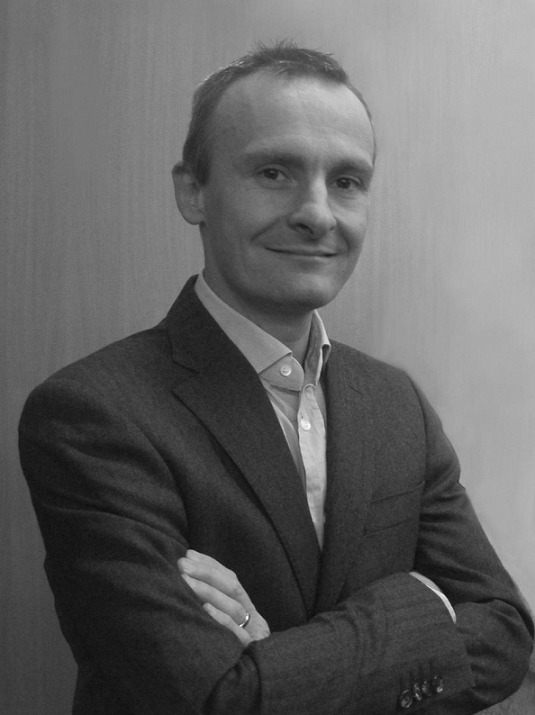 I am Fabien Cordiez, a qualified French Attorney in legal practice since 1994. I re-qualified as Solicitor of England and Wales in 2000. Having gained valuable experience practising in major law firms and banks in the UK, including the City of London, I set up my own practice in Southern France in 2002. Cordiez Avocats & Solicitors is a niche law firm which specialises in cross-border legal matters. We make French law understandable to English-speaking clients around the world. 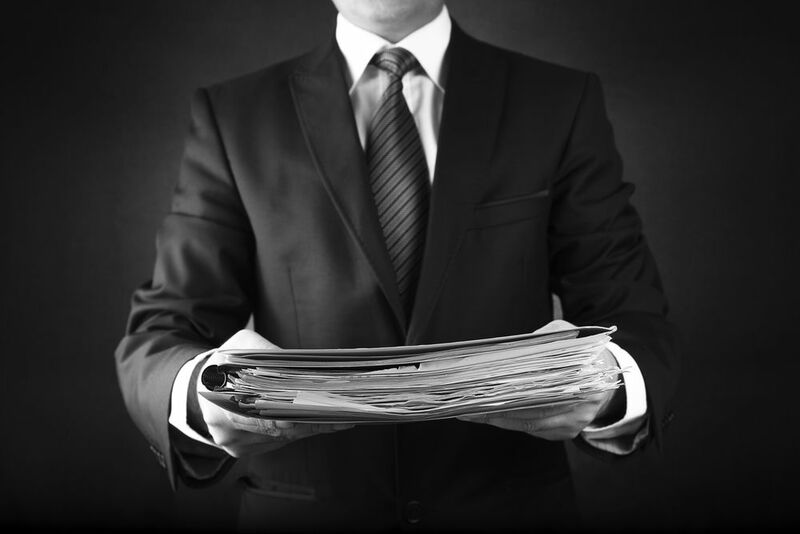 We recognise the need for legal documents originating from other Countries to be rapidly and effectively served, by way of formal service, on individuals or companies/corporations in France . This new facility is for foreign litigants and their lawyers who wish to establish proper service of process in France. Being experienced English-speaking French Law Attorneys, we ensure a service method is chosen that meets due process standards.